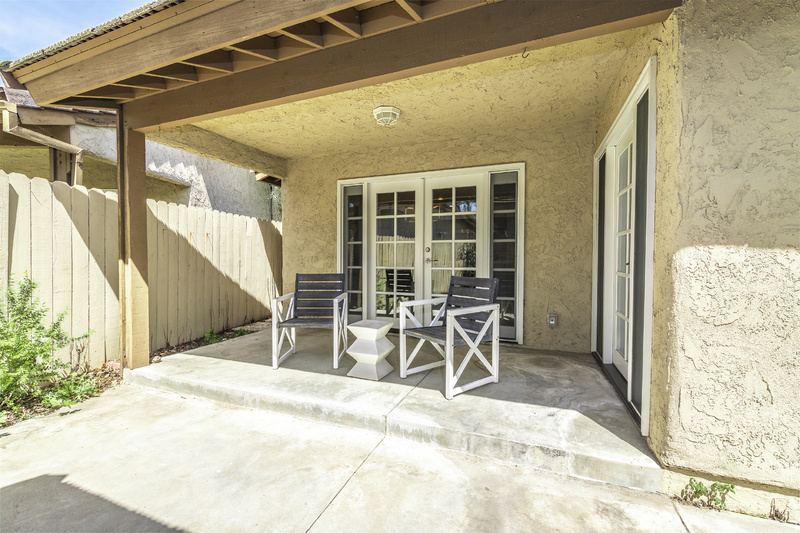 Welcome to your charming Westlake Village home. 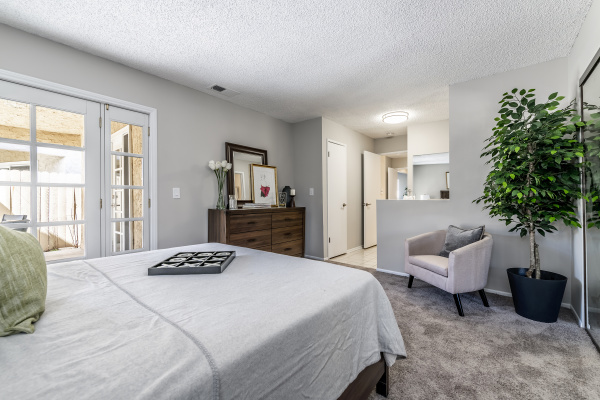 This lovely 2 bedroom, 2 bathroom condo in the Village Glen community features 1,149 sq ft of living space and a private 2 car garage. 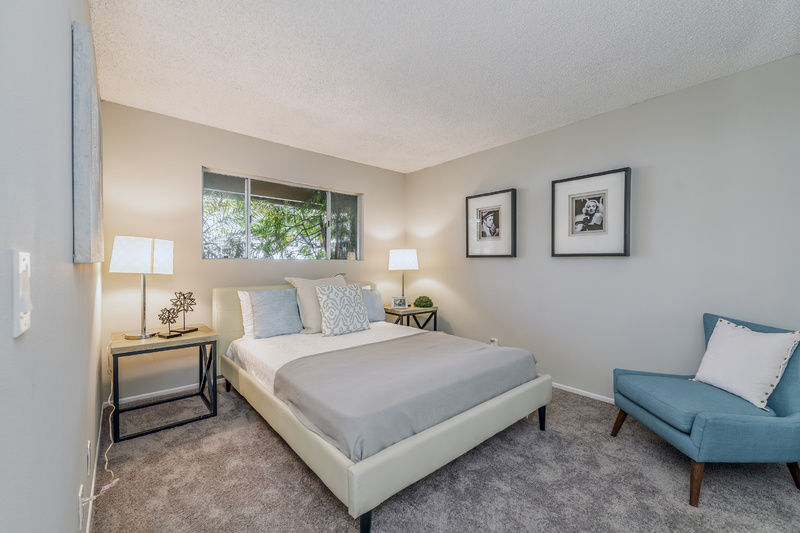 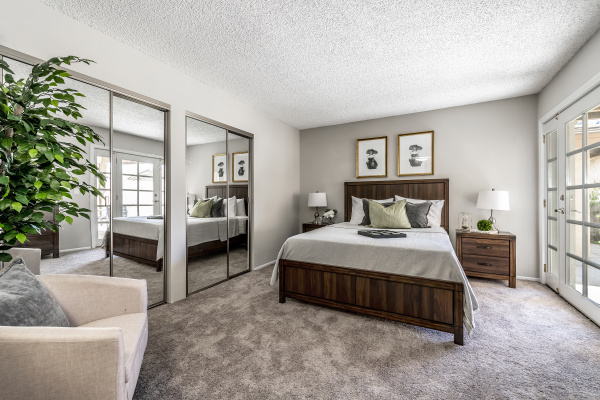 The master bedroom has been updated with new carpet, mirrored closet doors, and features direct access to the outdoor covered patio. 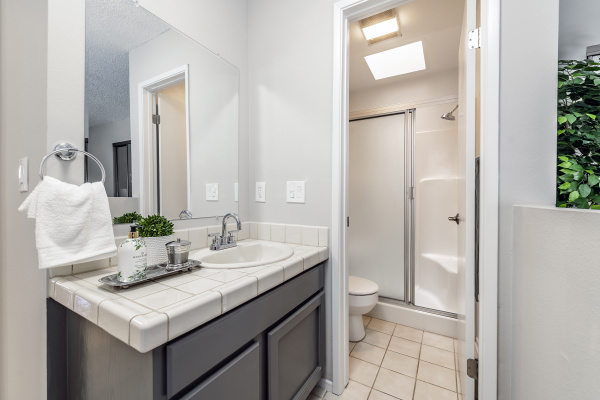 Master bathroom features a walk-in shower and skylight. 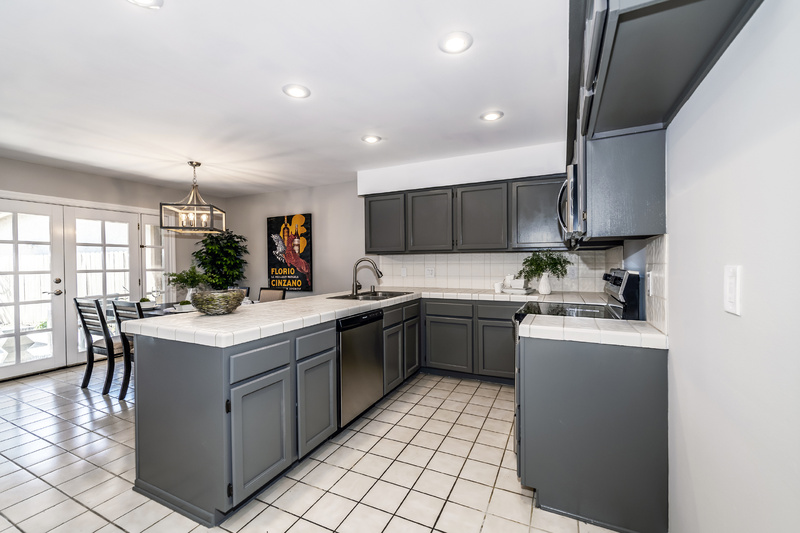 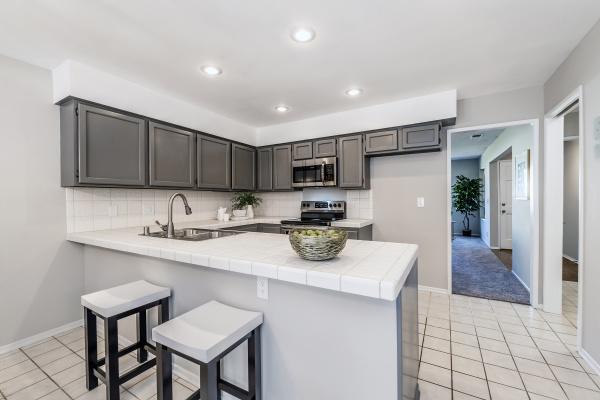 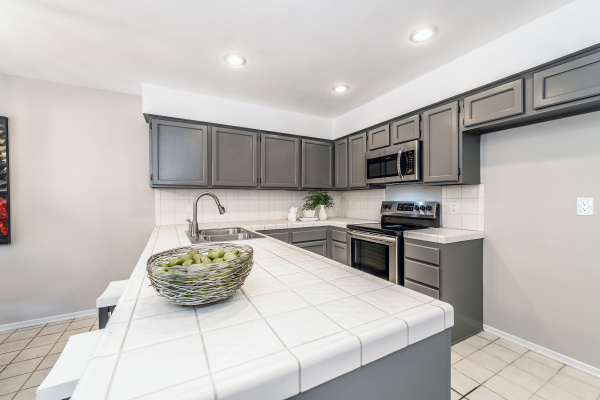 The spacious kitchen has new stainless steel appliances, tile counters, and plenty of cabinet space. 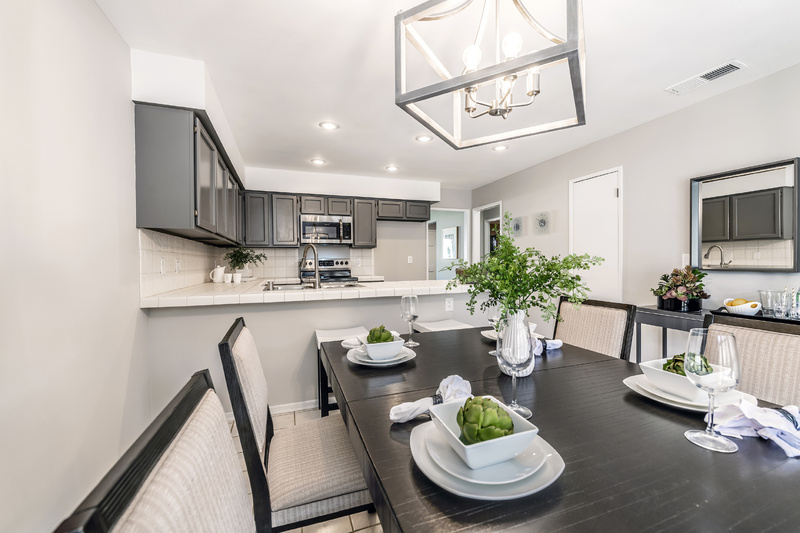 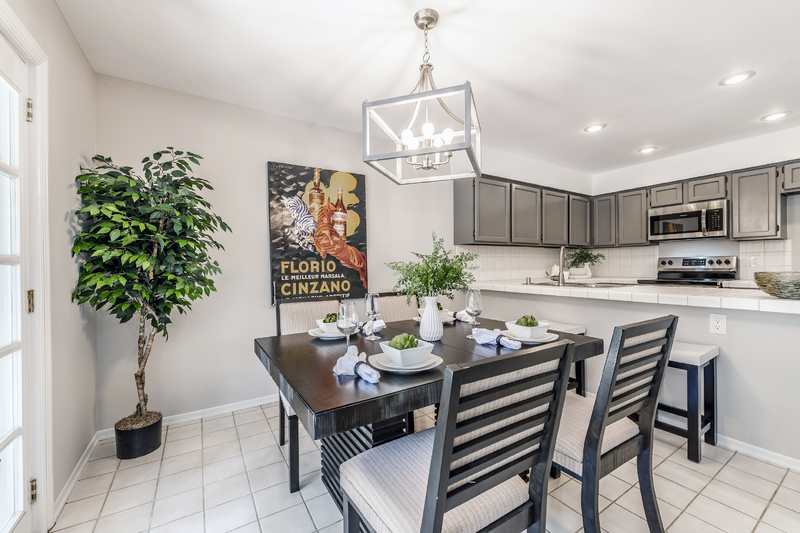 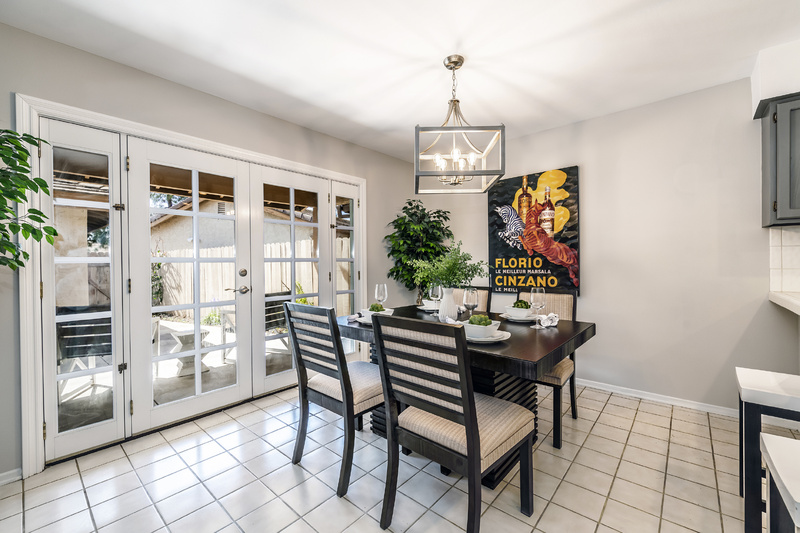 The adjoining dining area features French Doors that open to the covered patio, ideal for al fresco dining and entertaining. 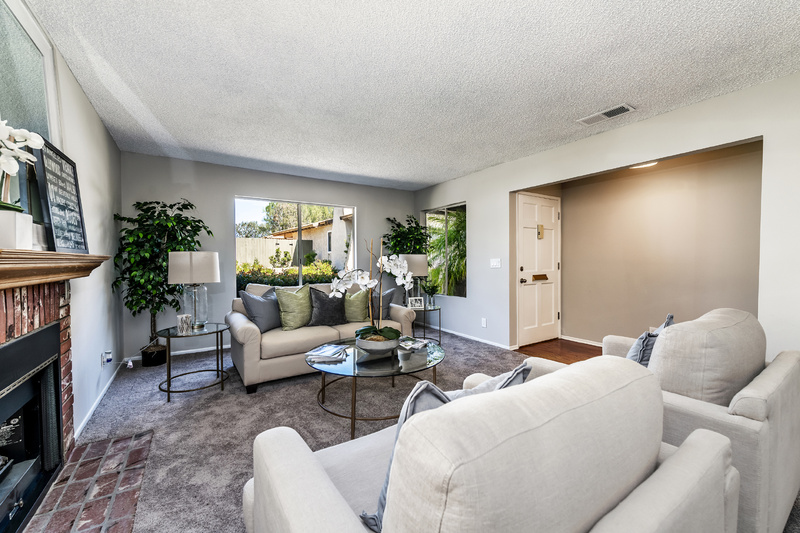 On chilly nights relax by the cozy fireplace in the living room; on warm days dip your toes in the sparkling community pool. Close to local restaurants, shopping, and the Westlake Golf Course and lake. 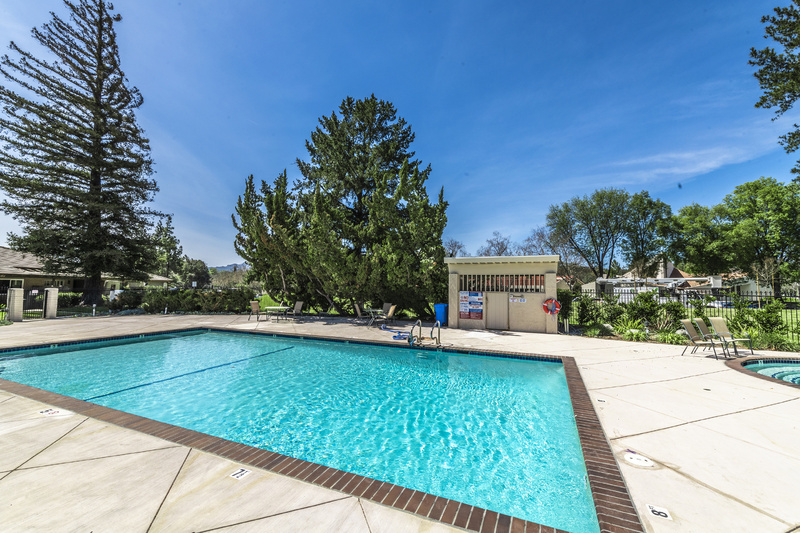 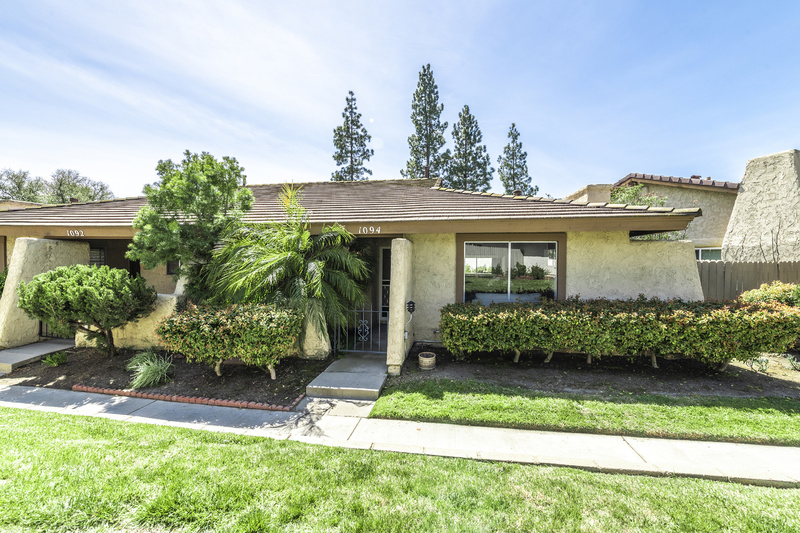 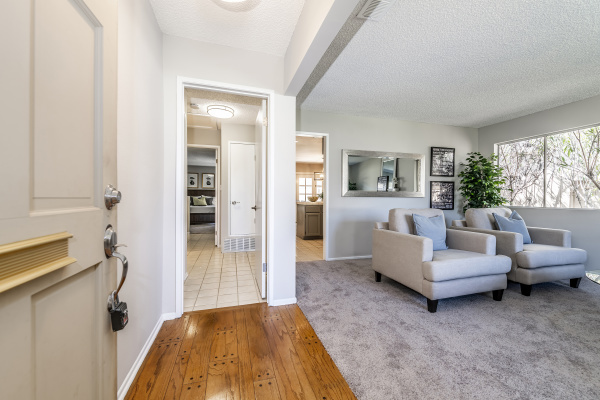 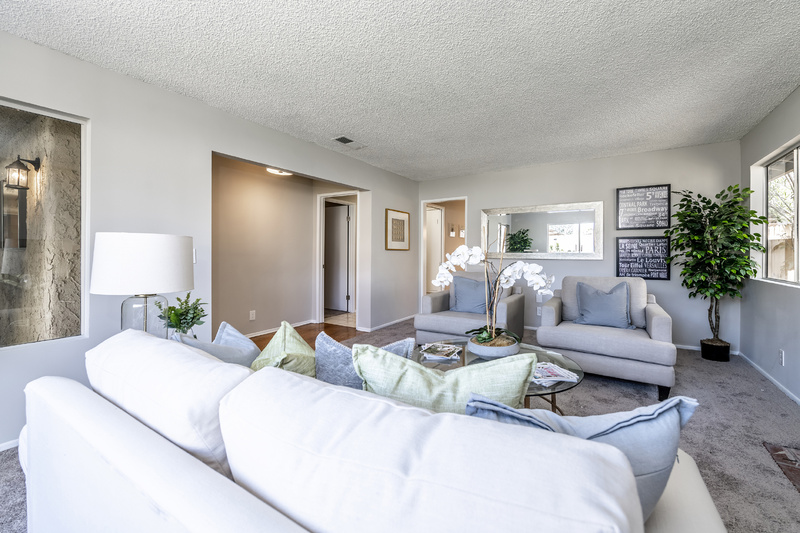 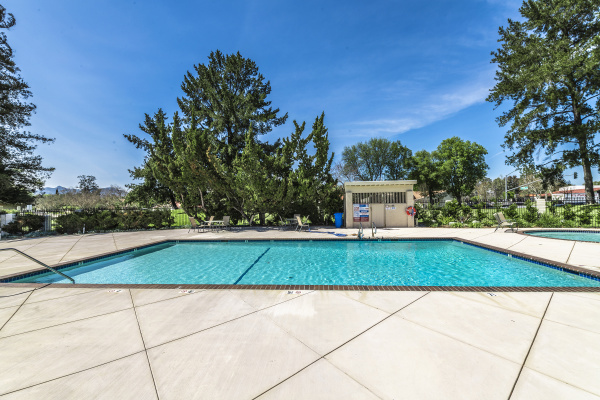 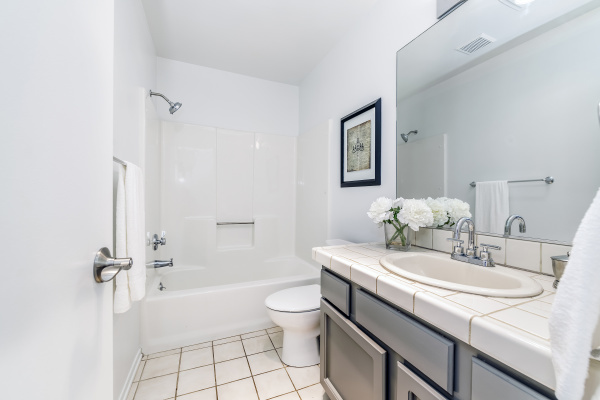 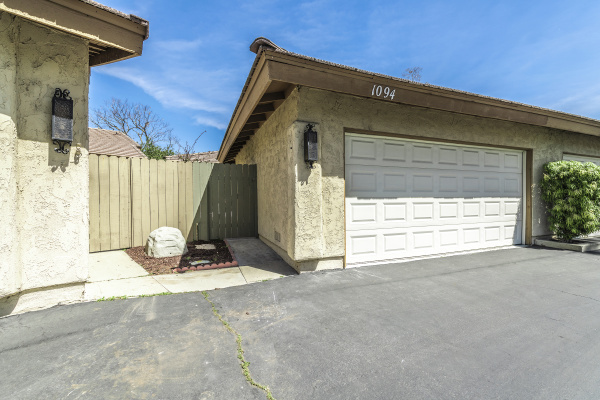 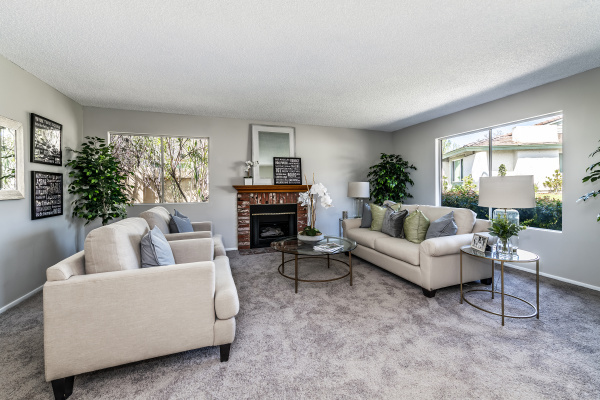 Turn key and move in ready, this Westlake Village condo is calling. Make it home, today!